BDP has a double standard policy. In an interview ,BDP co-chair Selahattin Demirtaş said that their party is preparing radical actions concerning the ongoing hunger strike by Kurdish political prisoners in Turkey jails. BDP co-chair strongly criticized Turkish Prime Minister for denying the existence of the hunger strike in the joint press conference with German PM Angela Merkel in Berlin on Wednesday and evaluated this statement as immoral. 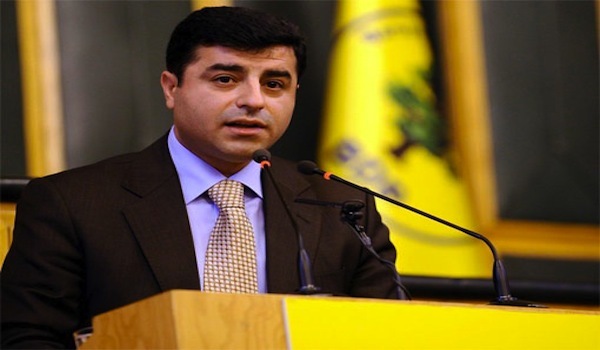 Demirtas did not criticize the PKK and its violent actions, its torturing the Kurds and kidnapping the MPs.